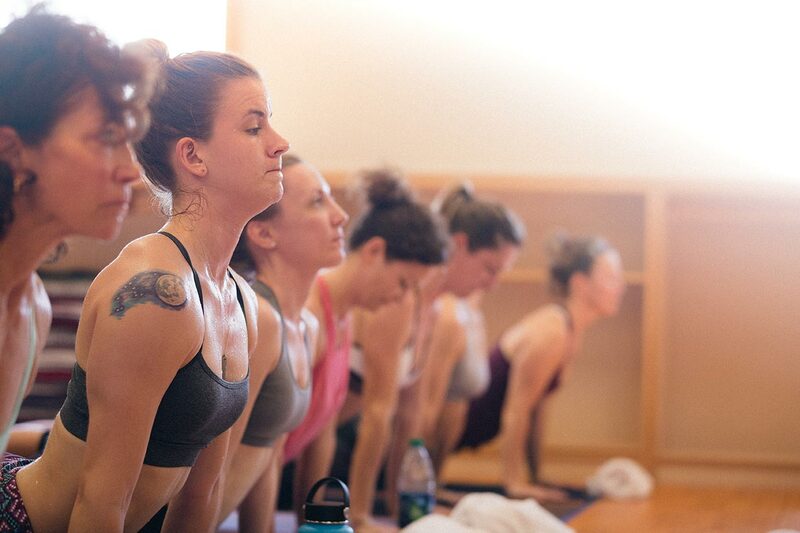 Journey Into Power is founded in the Baptiste Methodology which incorporates asana (the physical practice) as an access to vitality, power and freedom, meditation as a means to getting present, and self-inquiry as an access to new possibility. 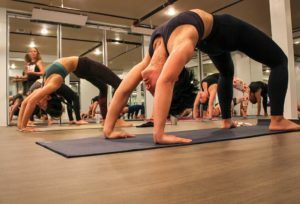 It is a powerful, physically challenging class that connects postures through vinyasa, a transition between postures that involves motion with the breath. 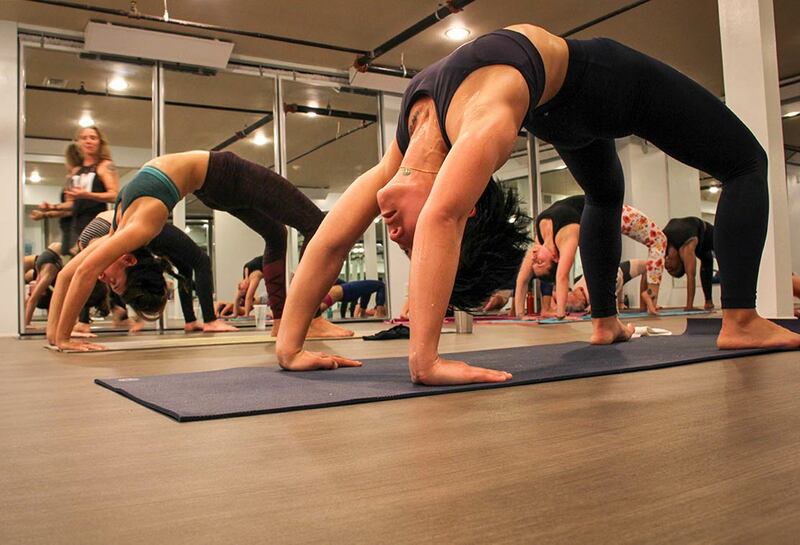 The class is heated to around 90 degrees which allows the student to move deep into the postures while, at the same time, detoxifying the body. The class begins with several rounds of sun salutations; moves through a challenging standing series focusing on core strength and balance; and concludes with a floor series of postures that takes the student deep into their practice. Advanced variations are taught along with modifications. All levels are welcome. Please arrive 15 minutes early to class to ensure the best experience. Rental yoga mats and towels are available.